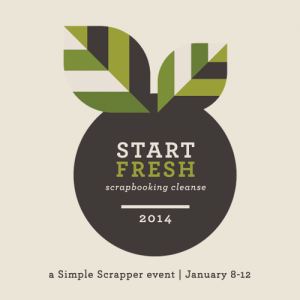 Last week I mentioned that I was participating in the Start Fresh planning workshop over at Simple Scrapper. Well the workshop wrapped up last Sunday and I wanted to share what I learned and some of my crafty goals for 2014. The workshop assignments focused on reviewing what I learned from my crafting activities and habits in 2013 and using that to articulate my goals for 2014. My core desire for this hobby is to document photos and stories about me and my family so they are there for them to easily find, look at and read, should anything ever happen to me. Although this desire may be enough to keep some people motivated, my left brain personality craves order and quantitative knowledge so this year I’ll be keeping track of all the layouts and projects that I create so I have a record of all my big and little crafting victories to help me stay energized throughout the year. Start Fresh provided a workbook with excellent planning worksheets that can be used for prioritizing and planning out the projects I want to tackle. Starting off with a list of EVERYTHING I wanted to do but then whittling down to the things that are most important AND that I’m most excited about gives me a reasonable number of things to work on over the course of the year (instead of an unrealistic page-long list). After I had that much smaller list I was able to add each project to a calendar showing when I’ll be focusing on each of those projects throughout the year. – Complete Project Life 2014. – Sort, rate, and tag my photos on a weekly basis. I go through waves with how on top of this I am. I’d like to stay pretty caught up this year. I like having photos already printed so that I can pull those to scrapbook when I need them. – Complete One Little Word 2014. Ali posts the content on the 1st so I’ve built in multiple days each month to spend time with the writing prompts and to complete the layout aspect of each assignment. – Make one simple home decor project per month. This could be as simple as painting and repurposing something we already have. – Complete the Silhouette classes I’ve signed up for to learn as much as I can about this amazing electronic die-cutting machine. – Complete the Before Your Story class at Big Picture Classes. 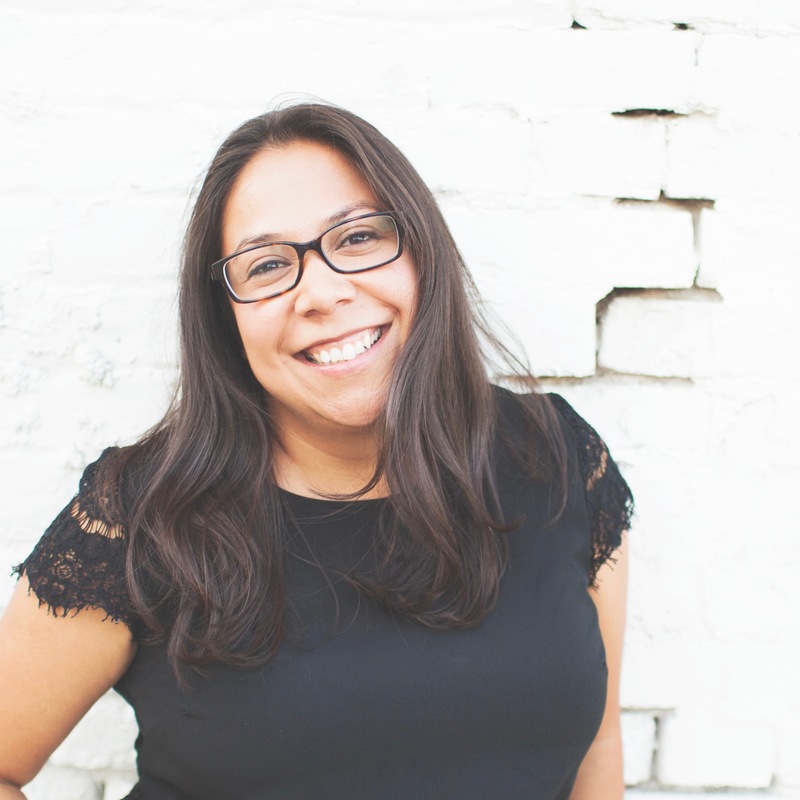 This class is by Jennifer Wilson of Simple Scrapper and I’m really looking forward to it since it completely fits with my biggest motivation for being a memory-keeper. 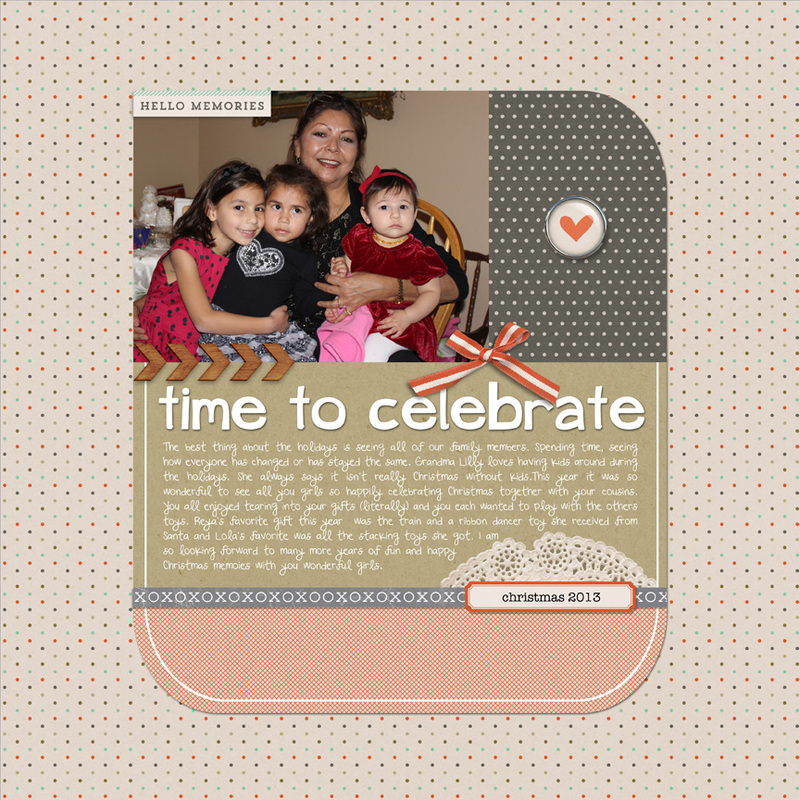 – Complete a memorial photo book about my mom. I had originally planned a traditional scrapbook album but the time and emotions of completing a project like that can be huge. This will be a simple way to get the photos I have of my mom in one place so that my family and I will have them NOW. I can always go back and do more personal layouts of her later. – Start Lola and Reya’s baby albums. These will likely be a combo of pocket and traditional layout pages. I’ve calendared these to work on over the summer but if that doesn’t happen and these don’t get started this year I am fine with pushing them to next year. – Complete a memorial photo book about my brother. Same thoughts as my mom’s memorial album. I really want my children to have a visual knowledge of who my brother was and to see how the two of us grew up together as siblings. – Prep and complete a Christmas Album. It may or may not fit into the December Daily format but I would like to do some sort of holiday album this year. Though this seems like a long list I will be focusing on each of these at different times over the course of the year. I am a very left brained person so planning and setting goals like this are highlights of my life. Just kidding…kind of… I’ll be giving updates on my progress here which will be another big motivator for me. I hope you’ll stay tuned and cheer me on. Wow! Those are some pretty cool goals! I would be cool with just like two of them for the year. Love the layout, though I am probably going to stay in the stone ages as far as scrapbooking is concerned with non digital stuff. I am interesting in learning more about the Silhouette machine so I will be interested to see what you share on that front. I have made some goals this year for my crafting business and really hope to stick to them and stay focused. Thanks for sharing your ideas!!! Thanks for reading Nikki! I’m hoping I’m not too overly ambitious. Let’s keep each other motivated this year.